As part of our 'Let's Build It' unit of work for Science, Stage 3 had the opportunity to attend the MAAS Powerhouse Musuem. We were able to explore the amazing exhibits focusing on architecture, design, sustainability and engineering. As part of the day we were involved in the Young Creators Conference where we were able to share and learn about thinking like an engineer. In addition to this as part of National Science Week, a group was able to share in presenting a design challenge inspired by the "Three Little Pigs, an Architects Tale". 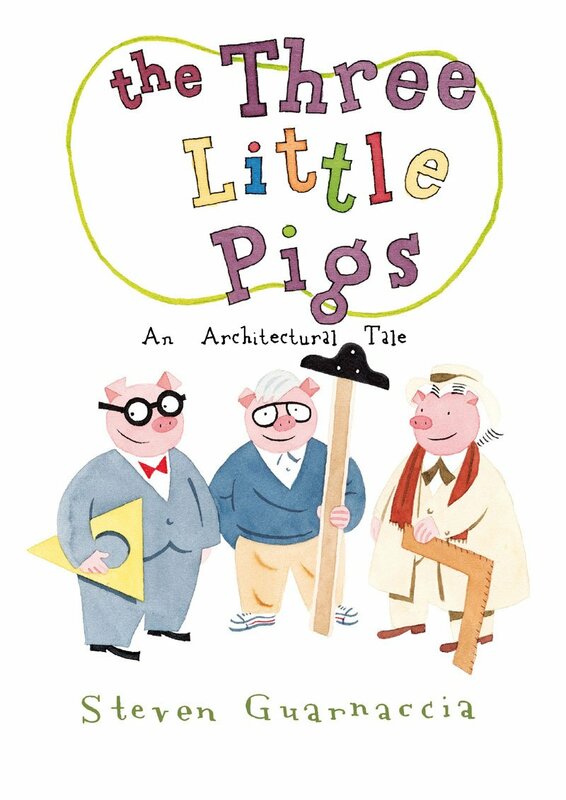 In The Three Little Pigs: An Architectural Tale, the story follows the traditional tale of three pigs building three different houses – the first pig, Frank Gehry, builds a house of scraps looking strikingly like the Gehry House. The second pig, Phillip Johnson, opts to build a house of glass, reminiscent of The Glass House built by Johnson just down in New Canaan, Connecticut. The third pig, Frank Lloyd Wright, builds a house of stone and concrete, aka Fallingwater. The were set with the design brief to design a home for one of the three pigs that's both environmentally sustainable and wolf proof. The results were impressive!